CalWA’s advocacy is informed by listening to our members and stakeholders and by communicating with the public, scientists, policymakers and elected officials. 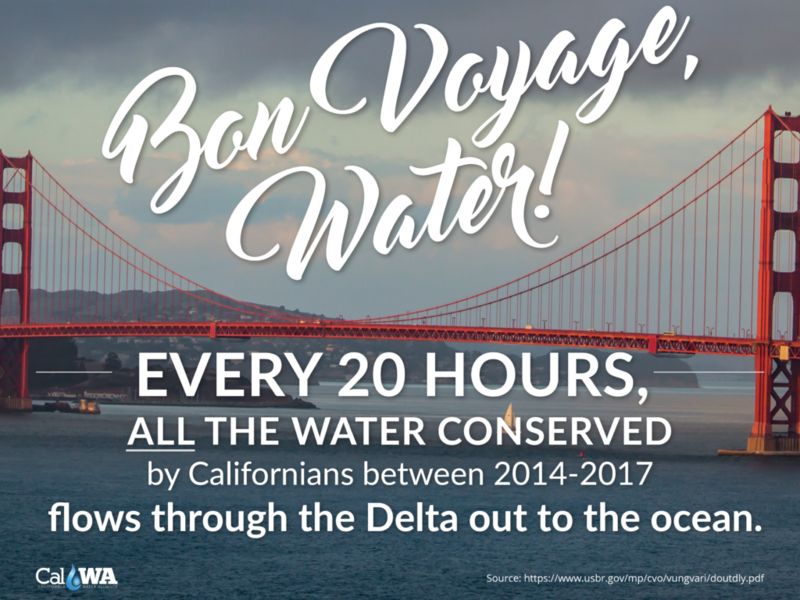 A million individuals and the public rely on CalWA to inform them accurately about water issues and policy decisions made by legislators, federal and state agencies, bureaucrats and political appointees as well as special interest voices and the media. Timely and detailed research also informs CalWA’s positions on specific issues, revealing hidden details and the identities of non-public individuals behind water policy proposals and legislation. Water in California and the West is complicated and emotional. Cut-and-dry proposals lacking widespread public input may result in poor policies, laws and regulations. CalWA expands these discussions with its informational and awareness programs, bringing new viewpoints and new solutions to bear on common problems. CalWA is a voice for those seldom heard in Sacramento or Washington D.C. power circles. Public debates over water policy are carefully staged and managed by those in power. CalWA breaks their stranglehold on the discussion by presenting educational and advocacy information about water issues in public forums, including public meetings, hearings, media, social media and legislator or policymaker briefings. CalWA informs and it reports to its publics the outcome of these interventions to its various stakeholders and publics, breaking through the clutter in media articles, interviews, opinion-editorials, and letters to the editor outreach.